If you are an employer with ten or more employees, you are probably aware that OSHA requires you to conduct fire safety training and first aid training for your employees. But what is the value of this safety training? Does it really make a difference, or is it just a technicality? The fact is, different ki nds of occupational injuries and accidents, including fire safety ones, cost companies thousands and even millions of dollars a year. These include the direct costs of property damage and employee injury as well as the indirect costs of production down time and the intangible profitability loss from the lingering emotional effect on the morale of the employees. If you’ve ever wondered what that dollar amount would be for an injury at your jobsite, OSHA developed a calculator tool that you can use to see the cost of an injury at your business. As an employer, you are liable for the injuries or accidents that happen in your workplace, so making sure your employees are properly trained can save you money. OSHA estimates that companies that implement effective safety programs can expect reductions of 20% or greater in injury and illness rates, as well as a return of $4 to $6 for every $1 invested in the programs. 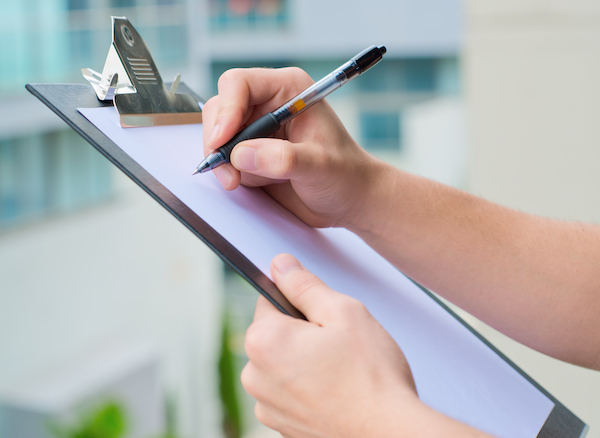 Conducting effective safety training has been proven to lower your Workplace Modification Factor, which insurance companies use to assess businesses and determine their rates. All in all, studies have proven that safety training programs can save your business money and grief. More ASSE reports on the returns on safety training investment can be found here. The best safety training programs will be tailored to the type of injuries or accidents your employees are most likely to encounter. 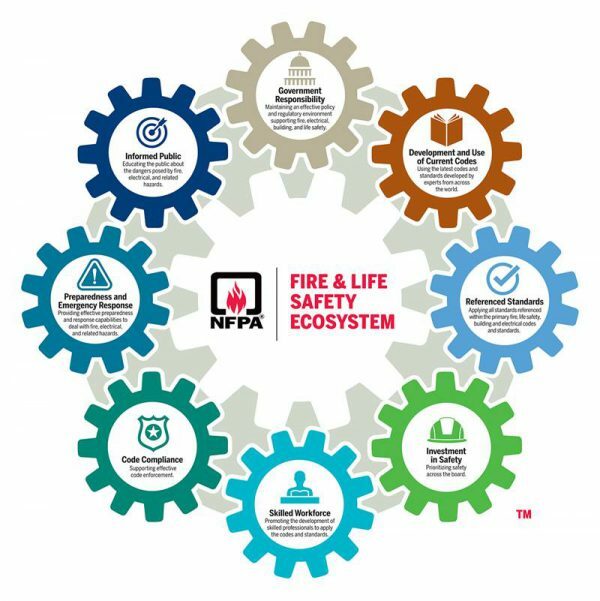 This is especially true in the realm of fire safety training, where different companies will need to know different things about the fires they are most likely at risk for in their working environment. As a result, all fire safety and first aid training programs are not alike. 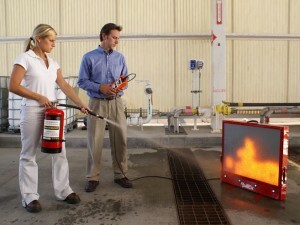 Choose the best fire safety training program or first aid training program for your company. For more information on the specific needs of your business and how to achieve OSHA standards at a practical price, contact your local OSHA consultation office. Offering the right fire safety training and first aid training courses that prevent injuries will empower your employees to handle emergency situations well and prevent potentially fatal injuries. Don’t fail them! 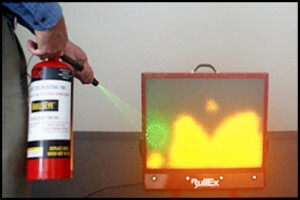 Look into Total Fire & Safety training today! For more information, contact Total Fire & Safety at 630-960-5060. You may think you know the importance of first aid and fire safety, but the real impact of first aid and fire equipment training in the workplace is often overlooked. Whether your business is a high or low-risk environment, there are always risks that can lead to medical emergencies. 1. Increasing profitability. A safer workplace means less missed workdays due to injuries. According to the National Safety Council, in 2012, nearly 5 million workers were injured at work, which costed employers a total of $198.2 billion. 2. Saving your employees time and money. It is proven that businesses and employees will save money if accidents are handled quickly and effectively. The National Safety Council attests that 25 percent of all emergency room visits can be avoided with basic first aid and CPR certification. 3. It really does save lives. If your employees don’t know how to handle injuries, the condition of the victim could worsen before the ambulance arrives, and cause further trauma and debilitation, not to mention medical costs and possibly, even death. 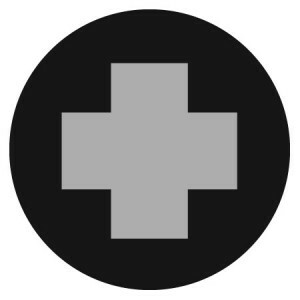 Having a commercial first aid kit on the job sends a message to your employees that you value their health and well-being and are doing all you can to mitigate any injuries that occur on the job. 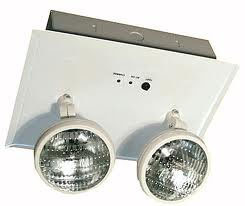 It also shows that you never want your employees to be vulnerable to unattended injury. 4. It is required by law for many workplaces. The Occupational Safety and Health Administration requires businesses to provide first aid and CPR training to employees if there is no nearby clinic or hospital. Make sure you also have a commercial first aid kit available in your workplace. Obviously, if your business deals with risky materials or conditions, having a commercial first aid kit makes sense whether or not you are bound by law. 5. Teach your employees how to use emergency equipment. You spend money keeping your workplace up to code with commercial fire extinguishers and first aid kits, but these things don’t handle emergencies by themselves! Your employees need to know how to work fire extinguishers and use first aid supplies correctly. The investment need not be costly; a simple on-site class with the staff in attendance should suffice. 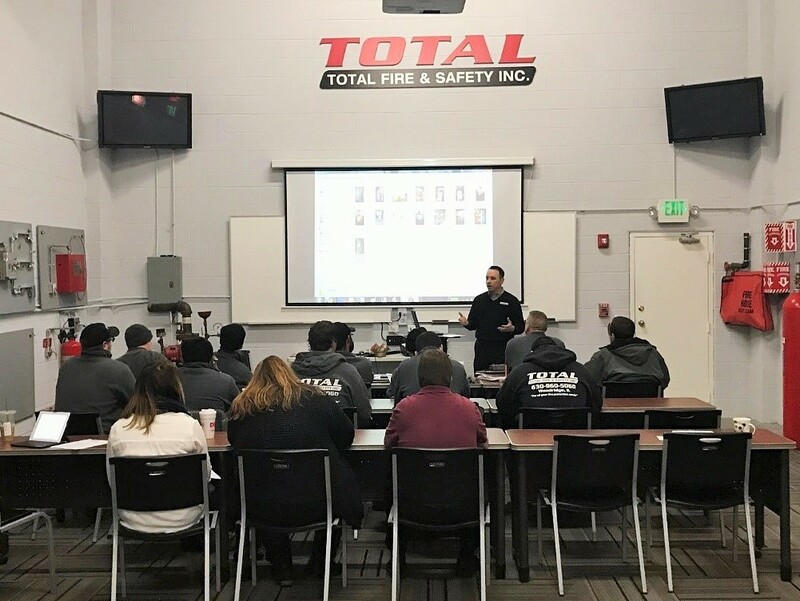 Total Fire & Safety can handle all your needs whether it be fire extinguishers, first aid kits, fire extinguisher training, or first aid training. For more information, visit our website or you can contact us at 630-960-5060.